A successful members’ organisation which champions and supports outstanding independent businesses in Staffordshire is to extend its reach across the UK. Simply Staffordshire is evolving into Simply Great Britain under the guidance of founder Emily Whitehead. “The success of the Simply Staffordshire brand has exceeded our expectations and we have become aware of demand to expand our reach and activity,” said Emily. “We are planning to evolve the brand with the launch of Simply Great Britain. Staffordshire is where Simply Great Britain is based and will remain at our heart and will be key to the model that is rolled out across Great Britain. Emily launched Simply Staffordshire in 2012 to champion and showcase the county’s best artisan and small businesses. Quality is kept high as Emily handpicks the membership and encourages collaboration to ensure a thriving independent business scene across Staffordshire. “There are many examples of members working together to build their businesses and promote their location and business sector,” said Emily. The Simply Great Britain website is now live and Emily is recruiting businesses on the borders of Staffordshire and beyond to spread the Simply ethos to ‘make life beautiful’ through independent business and creativity. 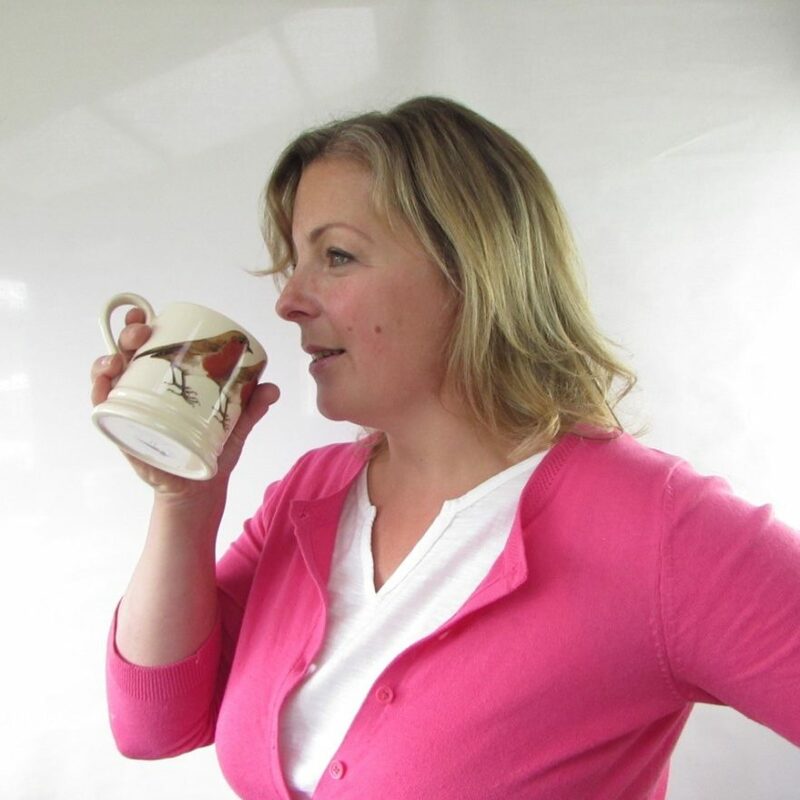 Sarah Lewis, of Lily’s Secret Vintage Tea Room has business interests in Staffordshire and Shropshire. She said: “Simply Staffordshire has been a fabulous champion for the independent business scene and has encouraged a huge amount of collaboration. “I’ve been able to work with other businesses and found reliable collaborators and venues for my outside catering and vintage themed events.